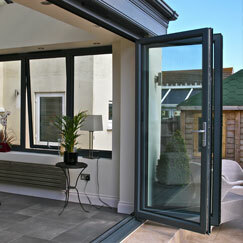 We have many options from Residential composite doors, Patio,French and Bi-folding door the choice is yours. Sureseal efficient doors combine attractive design with industry-leading security and outstanding thermal efficiency, ensuring that every Sureseal door is a stylish addition to your home. As well as PVCu composite doors and PVCu patio doors, you can also choose from a range of stylish, PVCu French doors and Bi-folding Doors, so you can get the door you need for your home. When you have a Sureseal composite door fitted, you’ll get the reassurance and peace of mind that your home is safe, secure and warm. The Sureseal uPVC Door is designed to be the strongest and most secure composite door available, suitable for front doors, back doors and side doors. Multipoint locks, steel drill plates, cylinder protectors, outer & inner frame reinforcing and anti-bumping cylinders provide complete peace of mind. 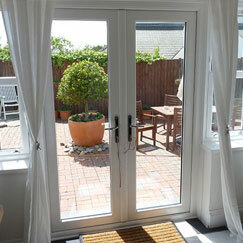 The Sureseal uPVC Doors is made with a unique engineered door system ‘made to measure’ for strength, not ‘cut to fit’ which weakens the door. It is designed with a bespoke reinforced inner & outer frame, specially designed to hold all the components including locks, deadbolts & hinges. In an industry first, Sureseal has pioneered an innovative technique which uses reinforced Carbon Fibre blocks encased within the inner frame of the door for unbeatable strength and thermal efficiency. Each multi point hook lock is made from steel and brass. This ensures long lasting security meaning your door cannot be forcibly opened by burglars. 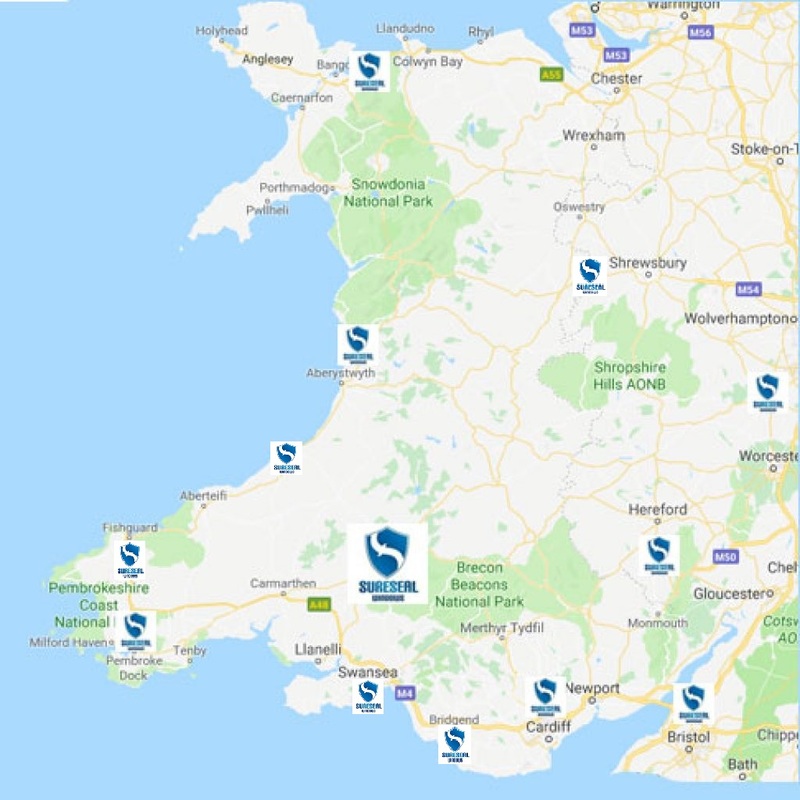 Sureseal uPVC doors are the only composite doors manufacturer in the industry to have an entire series of doors which are available with an A-rated door glazing as standard. 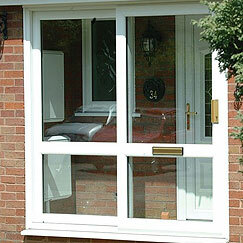 Your Sureseal Door will have an energy rating sticker attached to the door. We achieve A-Ratings using many innovative techniques, ensuring that heat loss through our composite door is the lowest in the industry. The door features high-performance low-emissivity soft-coated glass which offers excellent thermal insulation when incorporated within a double glazed unit filled with argon gas and warm edge spacer bars. 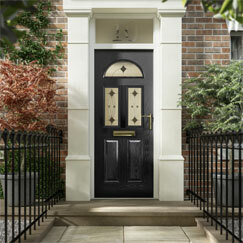 Featuring a 50mm thick door sash, argon filled double glazed unit, soft coat thermally efficient glass and a carbon fibre reinforced inner frame, Sureseal Doors are available with an A-Rating (if chosen with clear backing glass) as standard -a first in the industry across a range – making it the most advanced thermally efficient and secure composite door available.